Anping Huijin Wire Mesh Co.,Ltd located in Anping County ,Hebei Province and was built in 1986.Our company is one of the earliest enterprise engaged in designing and manufacturing alu expanded mesh façade , alu expanded mesh ceilings . 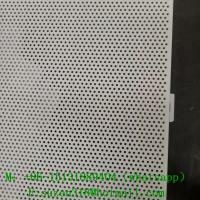 perforated sheet and anti skid perforated stair treads . Surface treatment : anodized oxidation , powder coated , PVDF(fluorcarbon spraying), adopted Akzo Nobel spraying materials. Mainly export markets are America and Canada . 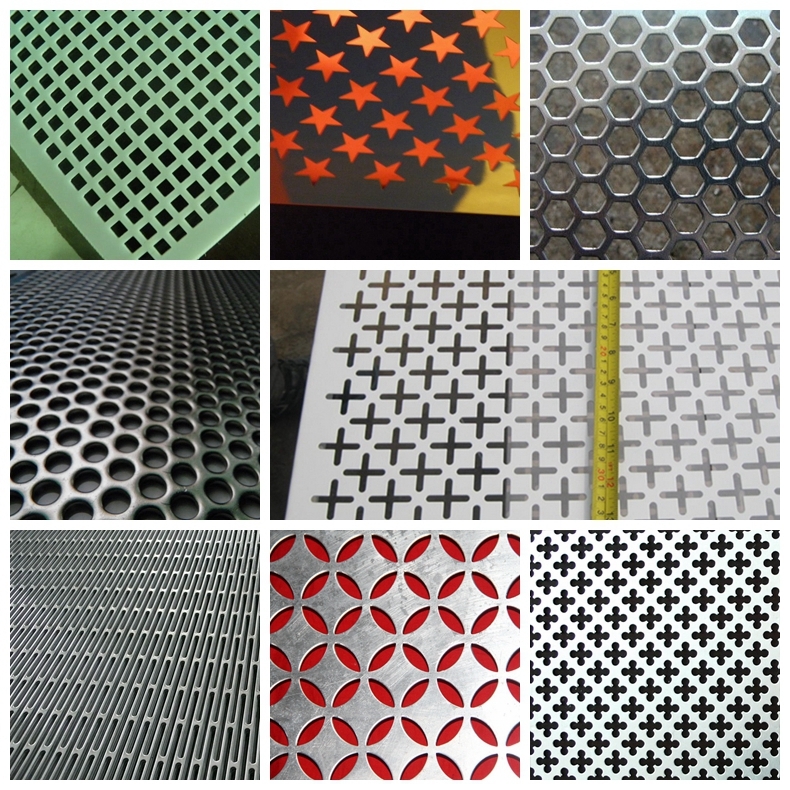 Perforated metal roofing sheets / perforated metal sheet facades is the major composition of curtain wall system .It is a kinds of facade protection mesh constructed by aluminum perforated metal . Perforated metal roofing sheets / perforated metal sheet facades integrated with many advantages ,including simple structure ,sound insulation ,fireproof , strong modern style ,light weight ,easy to install . It is a popular used light and beautifully decorative wall cladding for modern large buildings and high-rise buildings !